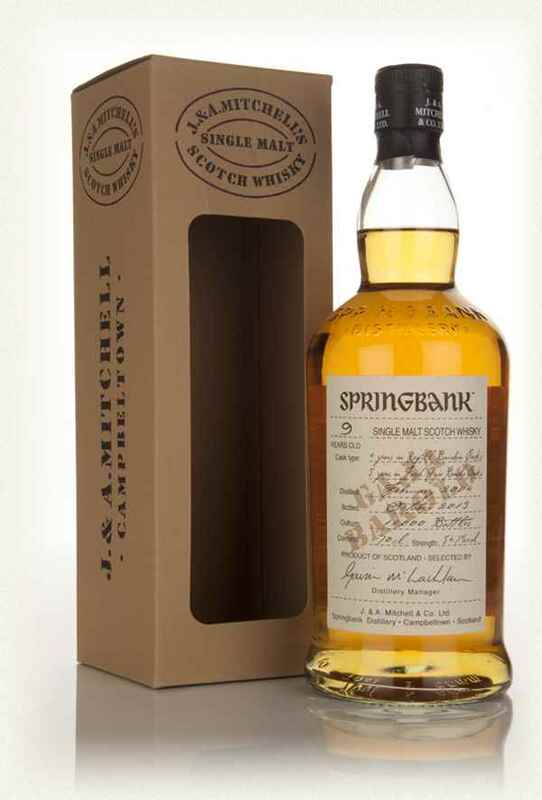 A 9 Year Old expression from Springbank which has been matured in a rather interesting way. After spending four years in refill bourbon barrels, the single malt Scotch whisky is aged for five further years in Barolo wine casks. 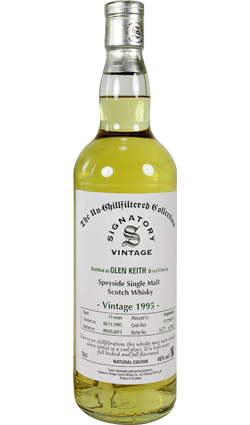 A 9 Year Old expression from Springbank which has been matured in a rather interesting way. After spending four years in refill bourbon barrels, the single malt Scotch whisky is aged for five further years in Barolo wine casks. 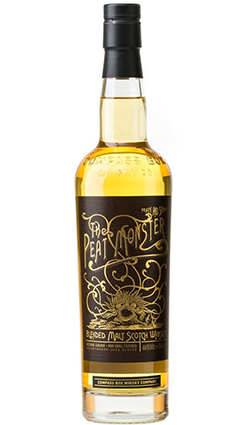 This experiment has paid off, as it is a very tasty whisky indeed! Nose: Sweeties galore! Pear drops, chocolate buttons and chunks of marzipan. Palate: Jammy red wine from the cask, with some coastal notes wafting in and earthy tones underneath. Finish: Slightly peated on the finish. Overall: A whisky of many minds, all of them brilliant. 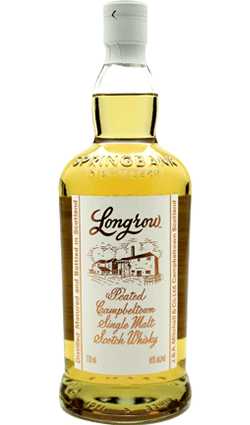 I won’t waste words with this one, I only hope the Springbank distillery won’t stop production of this exquisite whisky as they seem to have done with the Longrow 14 Year Old. 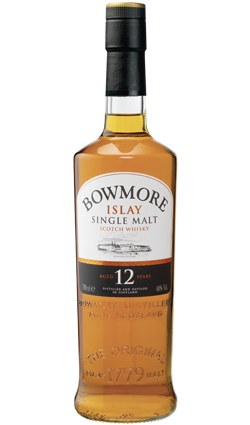 Cask strength in a velvet glove – no less!